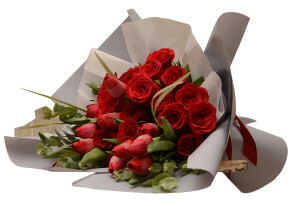 This entry was posted in Flowers and tagged Best online florist in Malaysia, flower delivery KL, flowers, Flowers & Hampers, Flowers Online, online flower gift baskets in Malaysia. 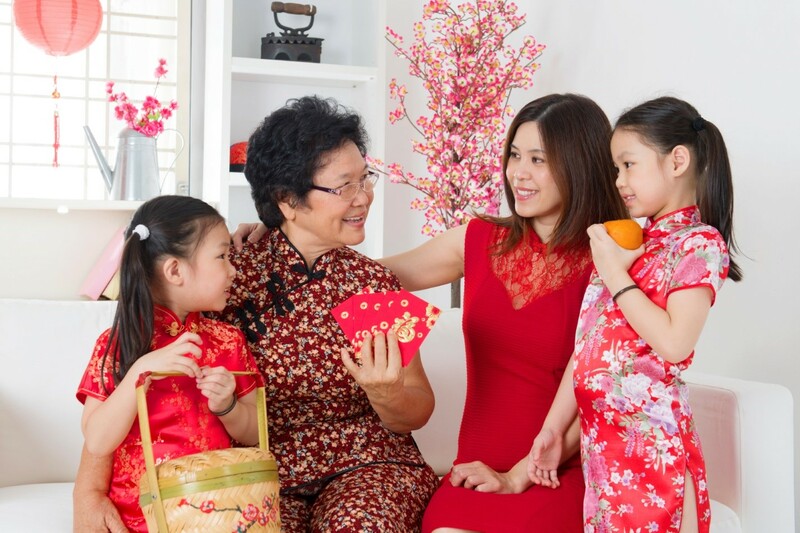 Founded by John Goh, Bloom2u is one of the top florists in Malaysia that provides a wide range of bouquets, gifts, and all types of flowers arrangements. In the past 14 years, the Bloom2u has emerged as a big brand delivering flowers for very high-end fashion, cosmetics, and jewellery brands. 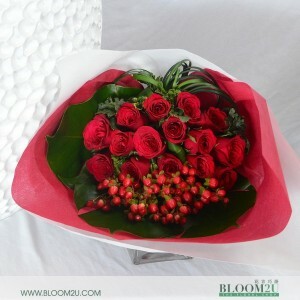 Today, the company has three outlets and also available online at www.bloom2u.com. “I love the feeling of receiving flowers. The first time I received the flowers from my wife. It was the beautiful flowers arranged in a basket looking like a lady bird. It may be shy to receive the flowers as a man but is a great feeling to know that they are given by your loved ones. Flower is a gift from the heart.” – John Goh, founder of Bloom2u. 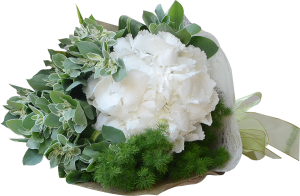 With 14 years of experience working in floristry, the well-skilled team at Bloom2u loves to create innovative designs that meet every client’s needs. “The challenge of helping customers discover their preferences through floral arrangements is something that always encourages me to deliver the best services while maintaining the quality.” – John adds. In order to celebrate 14 years of success, Bloom2u is offering the special discount of 14% on every purchase made on www.bloom2u.com. This entry was posted in Our story and tagged Bloom2u, Bloom2u story, Flower delivery malaysia, journey of entrepreneurship. Flowers have an essential place in our lives. They have been known as a symbol of love, desire, beauty for centuries. We gift flowers to show the feelings of love and happiness. 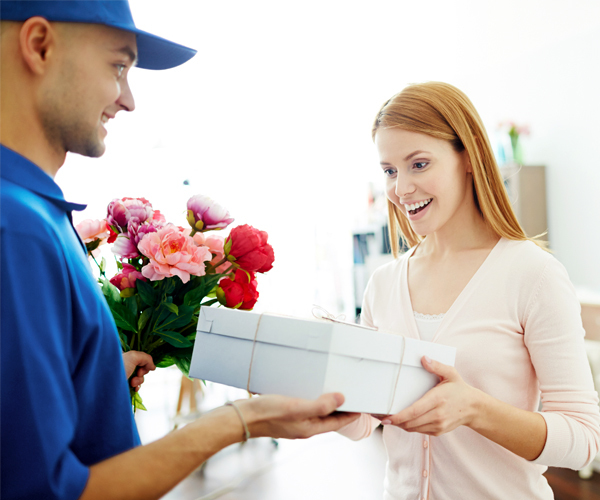 We make use of different types of flowers such as Christmas, Valentine’s Day, weddings, birthdays, Thanksgiving, and funeral. 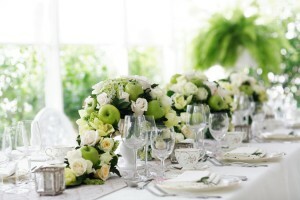 The flower arrangements are generally used for wedding, birthday parties, and homes as well. Apart from expressing love and sentiments, flowers can affect our moods. An elegant bouquet of flowers kept in a hospital ward can reduce the anxiety of patients and improve their rehabilitation. Besides, a vase filled with beautiful flowers in the living room, dining hall can create a relaxing setting and enhance the beauty of your home. Several studies prove that the flowers have healing attributes as well. A bunch of multicolored flowers can create a joyous impact on people’s mind. Moreover, a garden full of colorful flowers is an ideal place to spend some quality time with family and close ones. Flowers also help women to look beautiful and more confident. They are an integral part of several cosmetics that are used by ladies. However, the importance of flowers in our life can never be overlooked. 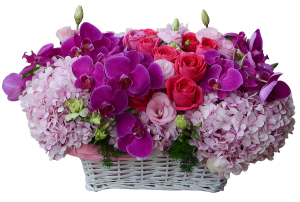 This entry was posted in Flowers, Senti-Mento and tagged bouquet & table flower arrangement, Online Florist KL, Online Florist Malaysia, table flower arrangement KL, table flower arrangement Malaysia.